Show starts at 3:00 pm and lasts approximately 2 hours. Country Rock N' Blues Review has closed and is no longer available. Featuring two of Branson’s most talented songwriters and performers, Country Rock N’ Blues Review at the Branson Dream Theater is sure to leave guests in awe. As Julie Myers and friends take the stage, the audience is captivated by their high-energy performance paired with amazing songs and vocals spanning the country, rock, and blues genres. 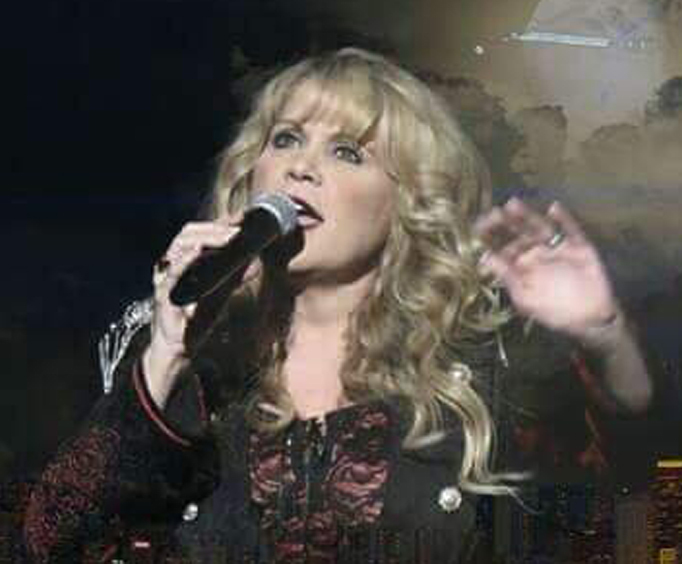 The show will feature hits from artists such as Stevie Nicks, Janis Joplin, Dolly Parton, and Sheryl Crow, as well as plenty of original tunes. 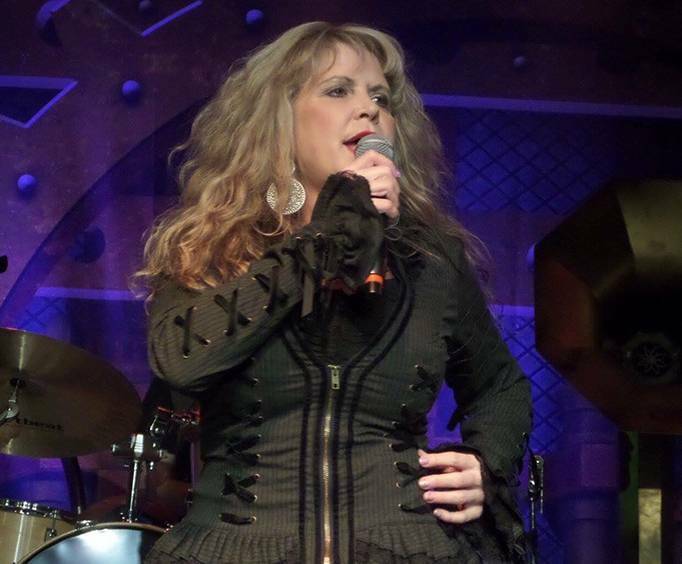 After spending a number of years using her abilities to become the most famous Stevie Nicks tribute artist in the world, Julie C&period; Myers now uses her abundance of talents to put together a sound of her own. Julie walks the fine line between country, rock, and blues, to find the perfect style for her energetic yet raspy sound with a touch of southern charm. For lovers of rock, country, blues, or even gospel, you won’t want to miss the Country Rock N’ Blues Review show. Julie Myers and friends bring their high energy and insane talent to the stage for a production that you’ll remember for years to come.